24/7 Western towing Service is renowned for removing unwanted cars within a blink of an eye. These sort of towing services are only available for people across Werribee region. 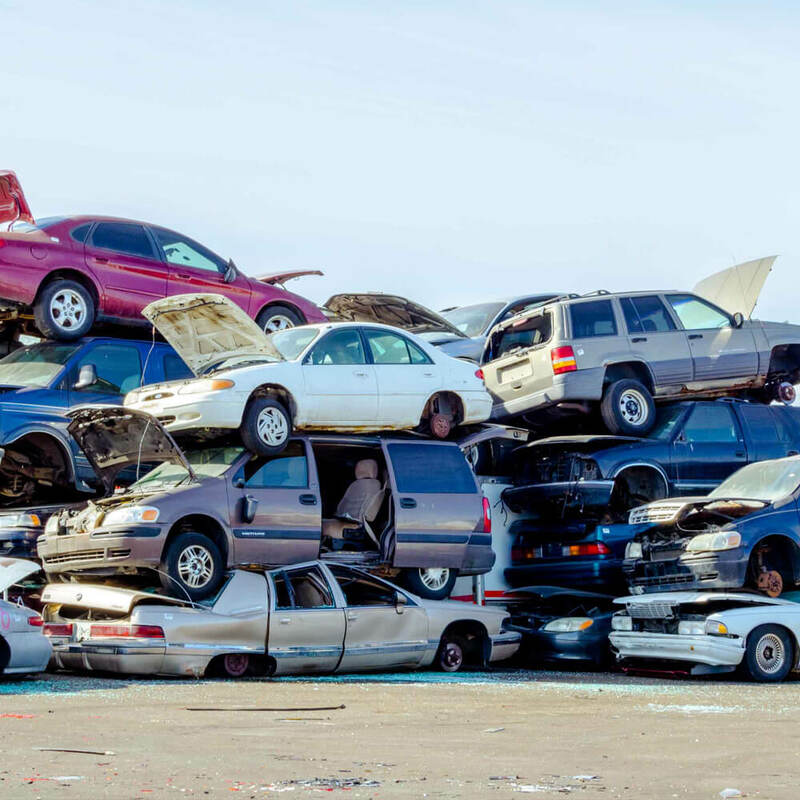 Scrap or unwanted cars can be removed for free from your premises. One can avail our towing or car removal services at a reasonable price range. With the aid of our tilt tray truck can carry up to three vehicles at a time, so the chance of running out of space is slim. Rest assured that our Towing service comes to professionalism and quality, serving our customers across the Werribee region. Our staffs are trained in such a way that they can collect your vehicle and take it to your new location or to a shipping company, wherever it may be.